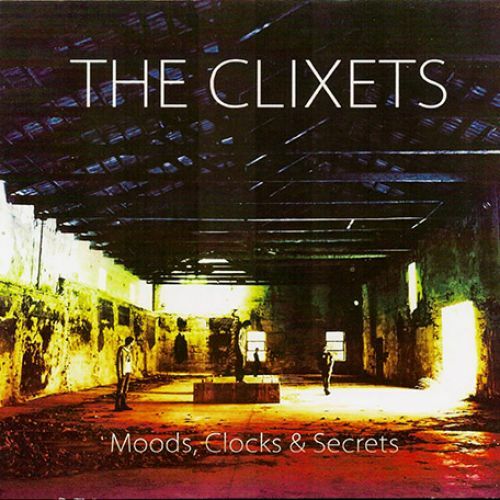 Formed in 2004 in Athens, Greece, The Clixets are an alternative rock band. Their songs vary from melodic riff rock themes to piano driven ballads…These days the band continues to write songs and perform live, in order to promote it’s debut album ‘Moods, Clocks & Secrets’. Mixed in Soundflakes Recording Studios.